Welcome to Hotel Küglerhof ****s in Dorf Tyrol near Meran! 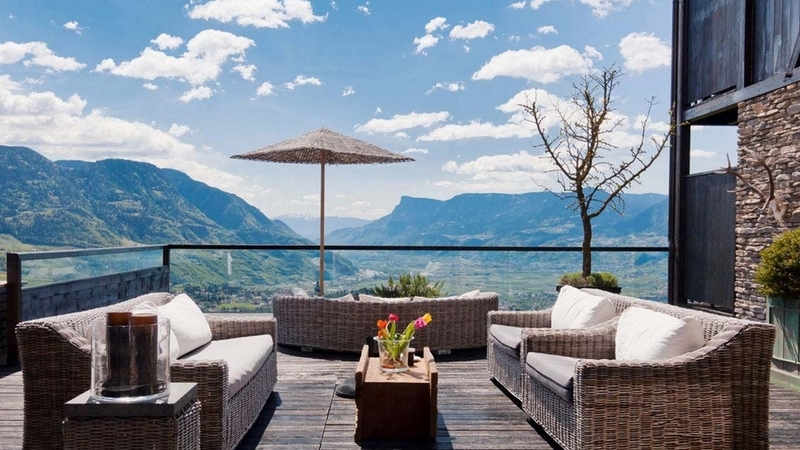 The Küglerhof is a small but pleasant country hotel, located on the sunny edge of the village Dorf Tirol near Meran. It offers one of the most beautiful panoramic views of the spa town and the whole valley. Here you can relax in the spacious park or on the Mediterranean terrace and enjoy the peace, the quiet and the exclusiveness of this unique ambience. 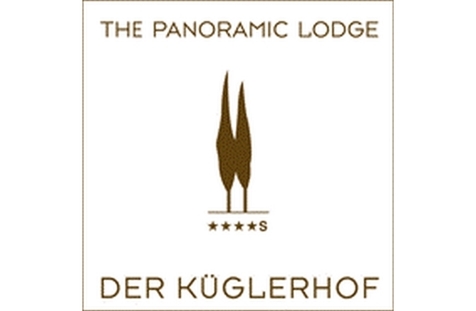 Hotel Küglerhof has only a few rooms and suites, but they all are modernly and stylishly furnished. Moreover we are very proud of the Küglerhof cuisine, because our chef is a real master. Every day he will pamper you with his fresh and light cuisine, using many seasonal products delivered by farmers of the environs. Hotel Küglerhof offers a Finnish sauna, an herbal sauna, a hay sauna and a steam bath. Our masseuse will spoil you with pleasant treatments, massages and natural cosmetic products. You can enjoy the relaxing massages also in our park in the summertime. Hotel Küglerhof is not just the perfect place for wellness holidays, but also for your hiking and golfing holidays. You can find numerous hiking paths and the golf courses Lana and Passeier-Meran in the nearby surroundings.